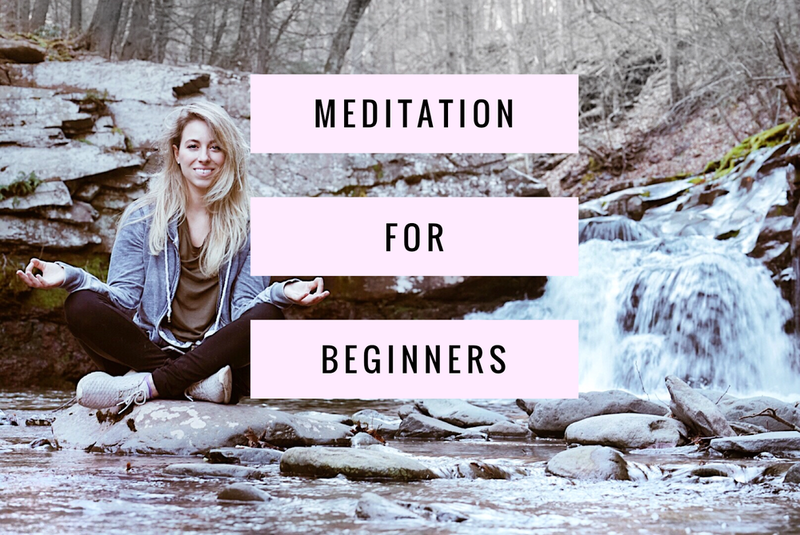 Do you have an interest in meditation but don’t know where to start? Do you want to quiet your mind and reduce your stress levels? If you said to yourself, Yes... I am here to help! 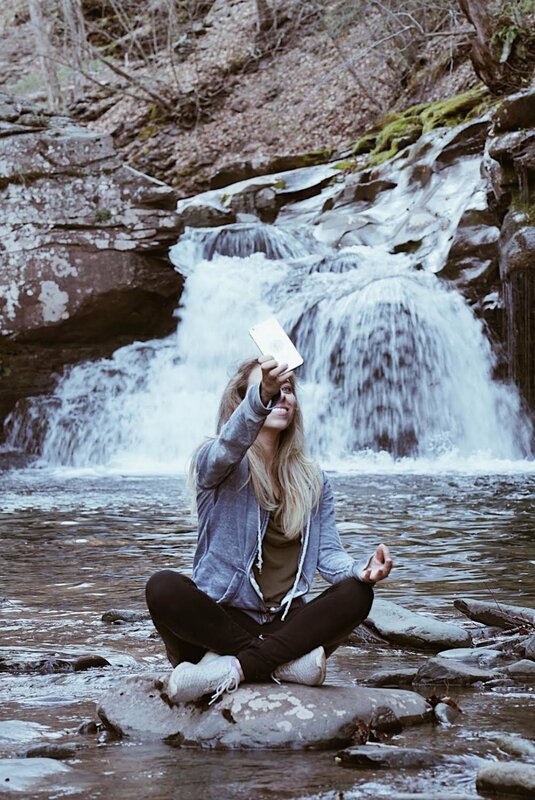 I started taking meditation classes 5 years ago with Jennifer Ching Lopez (http://www.jenniferchinglopez.com) in the Hudson Valley. I remember my first few sessions of Meditation and Tea Time, it was difficult for me to concentrate. I would sometimes start giggling uncontrollably and disrupt the class. I found myself squiggling around and not getting comfortable. My thoughts were running so wild, I would have the most random thoughts, I actually was giving myself anxiety. After my 5th session with Jennifer, (She was patient and kind) I finally started to “get the hang” of it. Maybe it was because of her soothing and healing voice but I found myself so relaxed at times, I would actually fall asleep on my Yoga mat. I don’t consider myself in expert in meditation as I still have a lot of learning to do, but I would like to think I know what I’m doing after practicing and studying for 5 years. There are several different types of meditations you can try. Since my schedule is packed, I enjoy doing a simple, guided 5-10 minute meditation every morning and every evening. The benefits of meditation are unbelievable! I find myself focused on my breath throughout the day, and even during my workouts. It definitely helps quiet my mind, and reduce stress. Once you begin meditating and practicing, you will develop a sense of peace and freedom. Get cozy, get comfortable, and let’s begin! Perhaps this space may be in your bedroom, in your car, or in a bathroom stall when you're at the office. I have a meditation pillow I sit on with my legs crossed. You can also sit on a chair with your feet on the floor. Relax your shoulders, sit up with your spine straight, place your hands on your knees and have your palms facing towards the sky to manifest more energy. Close your eyes, breath in deep to a count of 4 in through your nose, pause for a moment, and exhale for a count of 2. It’s normal for your mind to run. It happens to me too. Recognize those thoughts and let it go until after. Bring your attention back to your breath and posture. Repeat this until your timer runs out, whether it be 2, 5, 15, or 30 minutes.